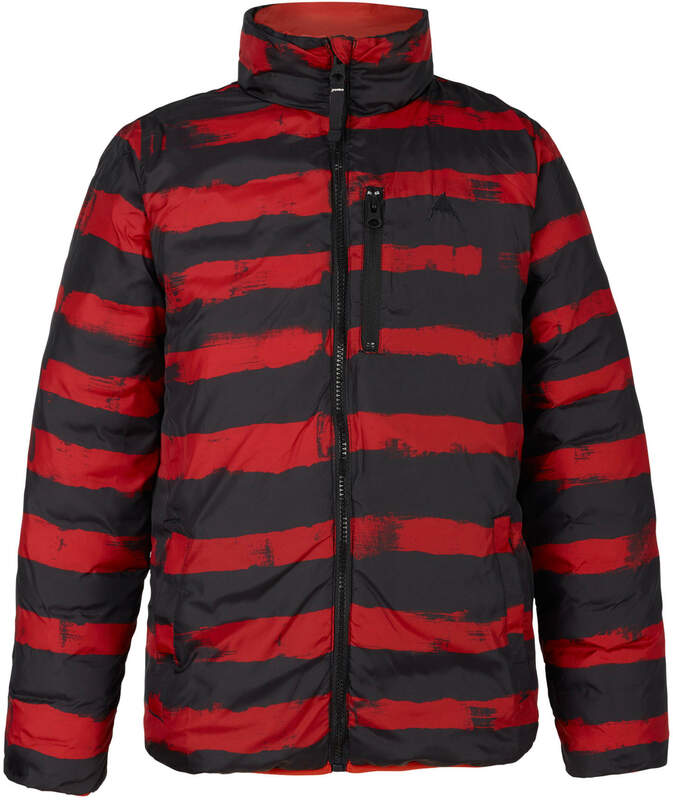 A reversible puffy insulator for doubling down on winter weather fun. Decisions, decisions. 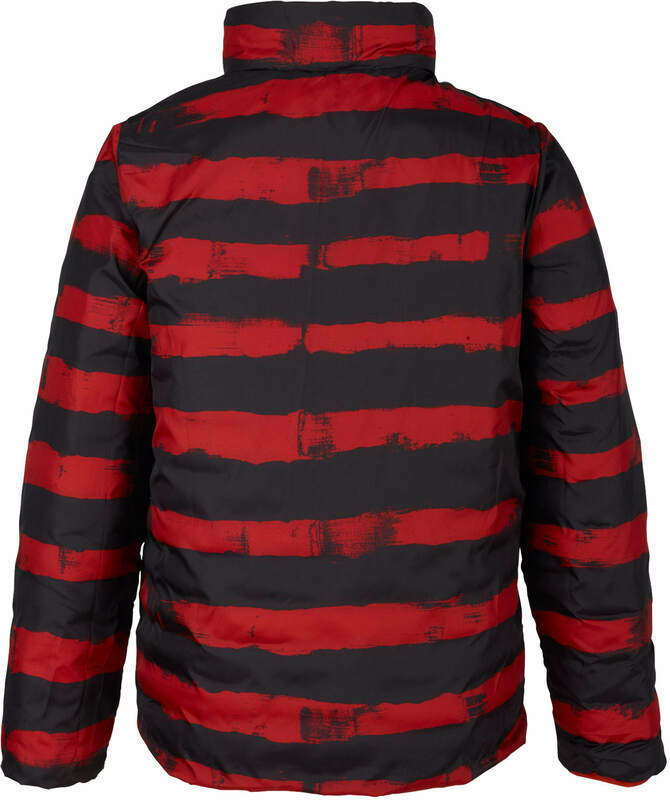 Go with the wild print, or a mellower solid color? 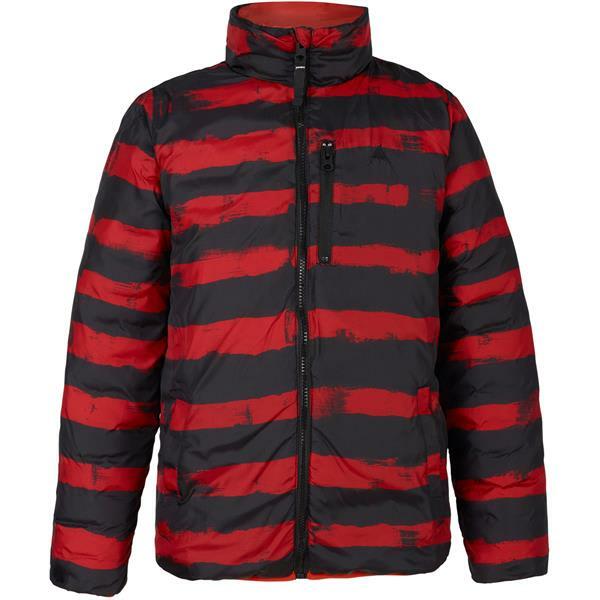 Whichever side of the Youth Burton Flex Puffy Jacket you choose, you can be sure the the synthentic down isulation and handwarmer pockets will keep them toasty all winter, while the water-repellent fabric blocks bad weather.